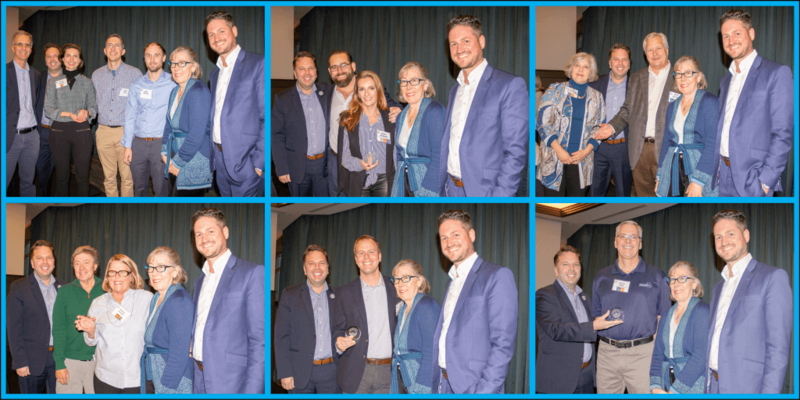 Join us for the Clean Lakes Community Awards! 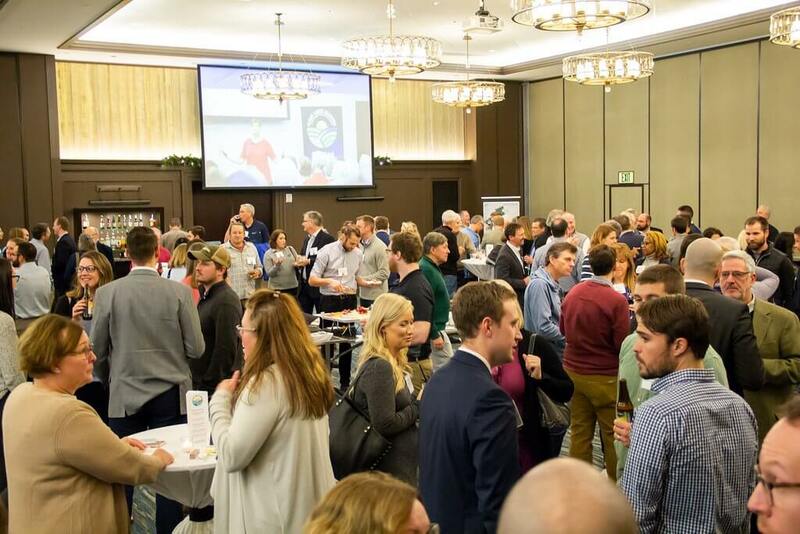 Join us for the awards presentation, cash bar, hors d’oeuvres, and plenty of time for networking with other lake enthusiasts. Tickets are $10 per person. Please register ahead of time. All Lake Partners will receive an email with an access code for two complimentary event tickets. Additional Lake Partner tickets are $10 per attendee and can be purchased online. Founders Award (individual/organization): A devoted individual, business, or organization that has provided foundational support to Clean Lakes Alliance and our Yahara Lakes. New Lake Partner of the Year (business/organization): A new Lake Partner for Clean Lakes Alliance showing a level of commitment that goes beyond a first-time financial contribution. Volunteer of the Year (individual/group): A dedicated individual or group of volunteers working to restore and preserve our Yahara lakes. 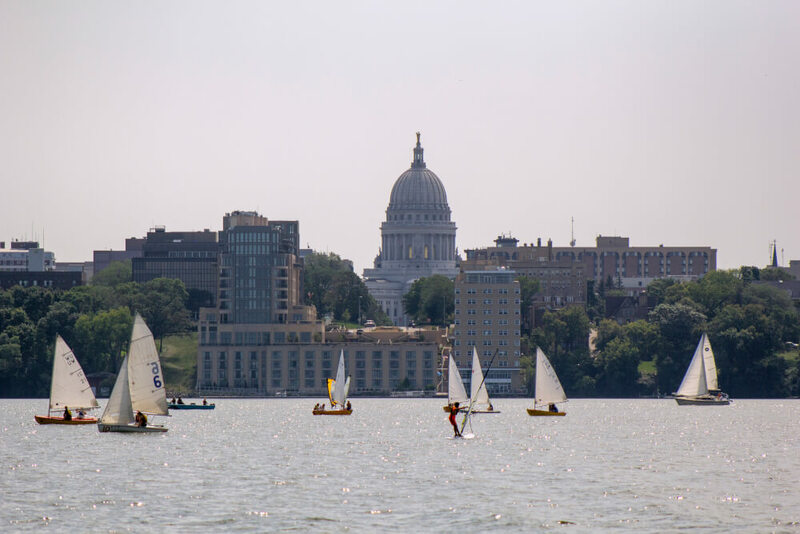 Lake Leadership (individual/group): An individual or business, government entity, or organization leading by example and demonstrating their commitment to being a catalyst for healthy lakes. Project of the Year (individual/group): An initiative or project that improves the health of the Yahara Watershed. Nominations for 2018 awards are no longer being accepted. Complimentary parking will be available in The Edgewater parking ramp. An event assistant will give you a parking ticket at the event. Founders Award – The Gialamas Company, Inc.